I love WordPress. I use WordPress for most of my client websites – and for my own website. But that does not mean WordPress if right for your website. No matter how much you may like WordPress, if it is not appropriate for your website, you should not use it. There are some situations where a WordPress website is not appropriate, or where a different option is better. 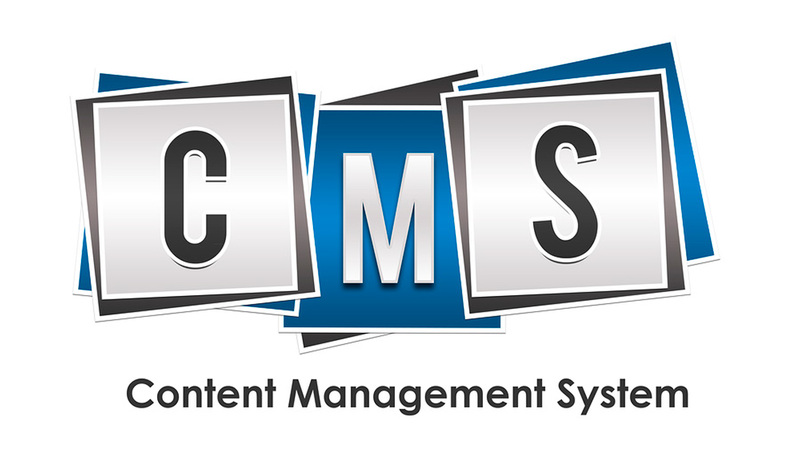 Sometimes you just need a more robust content management system (CMS). If your website falls into the list above, you probably need to hire a web designer/developer. You are investing in the security of their expertise. Be careful that your content does not outgrow your CMS. Some businesses begin with a website that functions properly for their content, then over time changes are made to the website. As content is added to a website, the design or CMS needs can change. 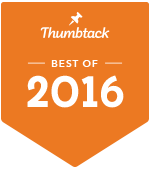 If you need a more secure or advanced CMS, no CMS, or a new website design, update as needed. The investment you make to get in front of this issue is important. The potential consequences of overextending your website can be tragic. 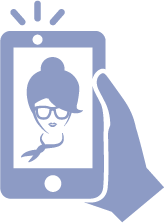 Consult with a web designer/developer to evaluate your needs annually. Get a second opinion or a third if you have hesitations about their advice. Consultations are oftentimes free, and can help you head off disaster. WordPress is a solid CMS choice for many business websites, but if you need a more robust host or CMS, do what you need to do. Invest in your website where needed. Consult a web designer/developer on any issue that involves appropriate security and functionality for your business website. Better safe than really, really sorry.